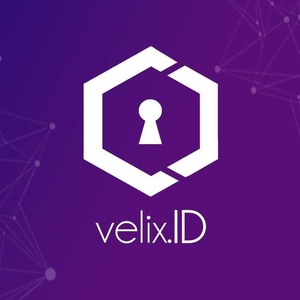 Velix.ID is a blockchain startup in identity verification space with a mission to simplify access to consumer services across the globe - online or offline. Using the latest and popular blockchain technology, we are creating an open, decentralized and secure ecosystem that provides for a seamless exchange of verified identities globally - between businesses and individuals. 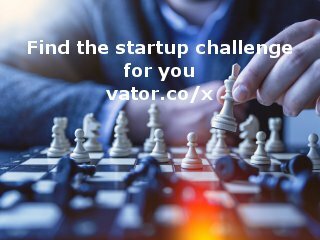 We’re a team of determined and self-motivated engineers, entrepreneurs who are working together to disrupt the traditional methods of verifying identities; by empowering businesses with tools so they can offer instant identity sharing for consumer services, blazingly fast loan approvals, and near instant bank account openings — to 7 billion people in the world.